Before entering into writing your family history book, one thing is key; organization. 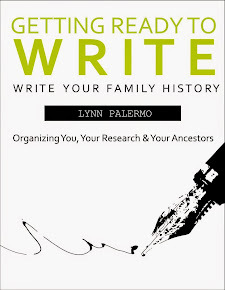 Hopefully, as you have been researching your ancestors leading up to writing your book, you have put an organizational system in place for your research. However, if you haven't, then it is still not too late to get organized. 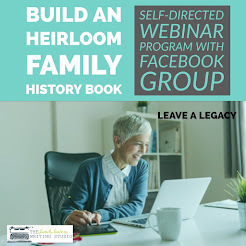 If your goal from the beginning has been to create a family history book then how you organize your research can aid in the writing of your book. 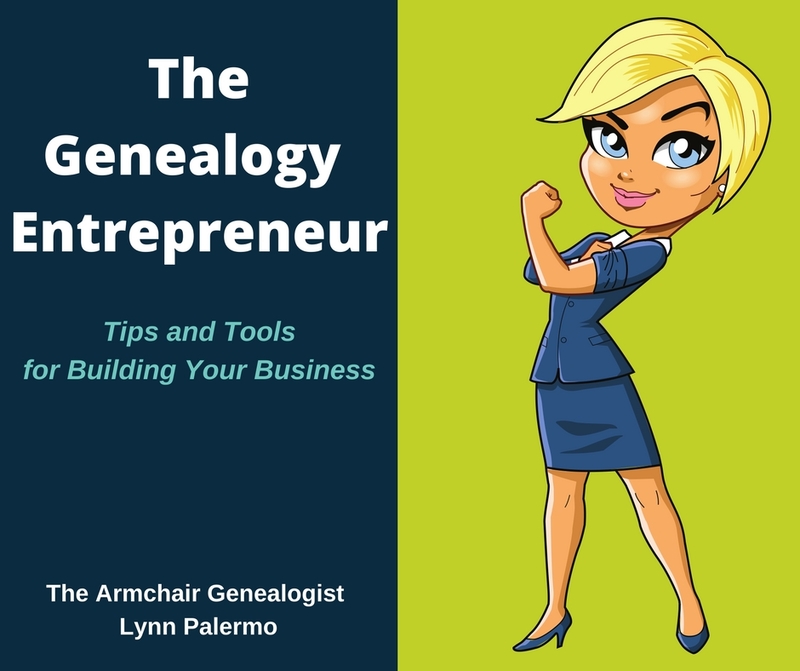 If you haven't put a system in place prior to now, or your organization needs some revamping, then before you begin assembling and writing your book you first must start by organizing your information in a format that will serve your writing. Don't discount what purpose a little initial organization time can serve. • It will enable you to review all your information to decide exactly what the scope of your book will contain. • You will be empowered to make several important decisions during the process of what is in an out of your book. • The process of organizing your research will reveal holes in your research that you may wish to address before you begin. • Organizing your information will save you valuable time when you begin the writing process. • Organizing your information will provide you with multiple copies of your research providing a valuable back- up in case your files become corrupted. • The organization of your documents and research serves to keep everything together for ease when writing your book. The best system for organizing your work is one that works for you. Below are some helpful organizational points to consider if you are struggling to find that perfect system. Create files in word documents of all your notes. Start with a folder for each family surname, then create sub-folders in each file for each person, within those file folders keep notes and documents. Consider keeping a separate folder in My Pictures for each family surname and again create sub-folders for each person or family group within that surname, depending on how many pictures you have accumulated. Try not to let your files get to big or you will waste valuable time searching for your documents. 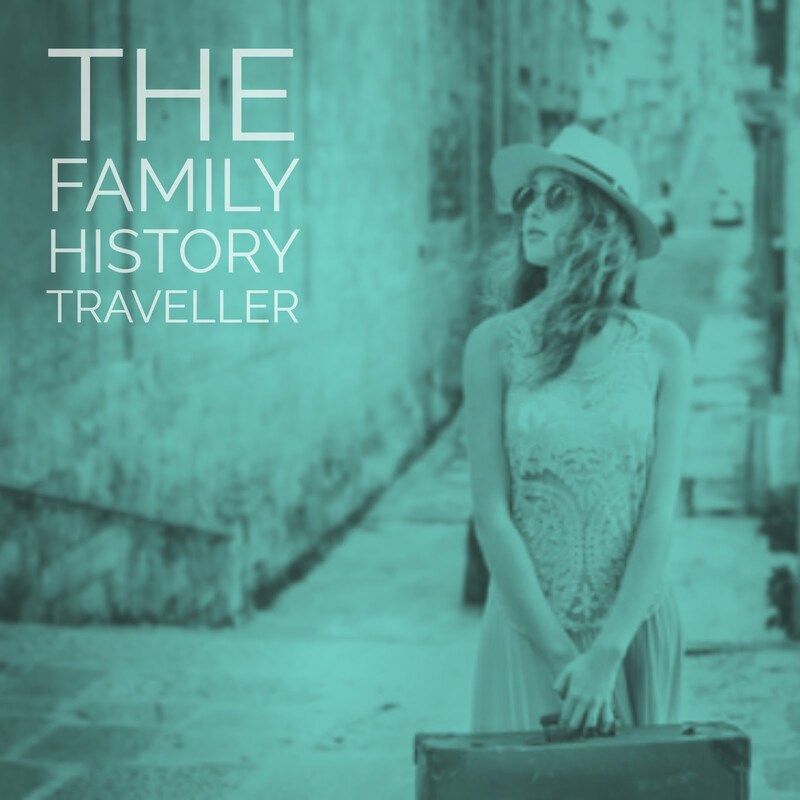 Microsoft One Note is a great tool for your family history research. In OneNote you can create a notebook for each family surname. Within these notebooks you can copy articles you find on the web, photographs or Images from the Web and any related documents. Perhaps you have accumulate some notes through your digital library. OneNote will insert a reference link on the page so you can always return to the source. 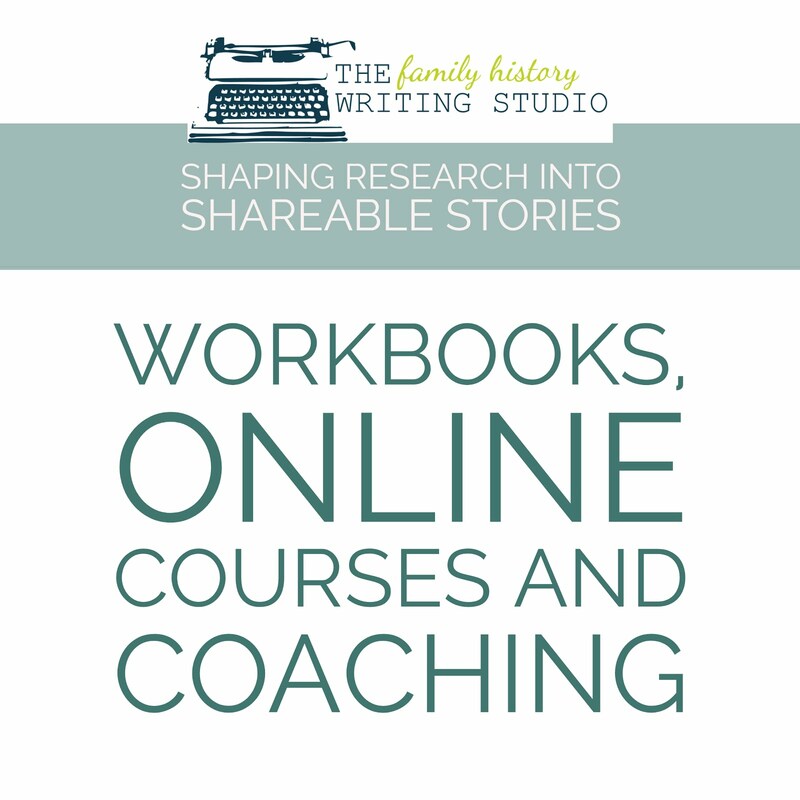 Microsoft OneNote makes a great working notebook for your family history research. Remember to back-up all this information on a regular basis. Choose the same day every month, so for instance the first day of the month back-up these files to a CD or an external hard drive. You do not want to spend months or years working on your book only to have your computer crash and lose a years worth of work. Next you want to create a binder of hard copies of all your information. Establish a binder for each family surname. Within this binder create a section for every major player. At the beginning of the binder, insert a pedigree chart, this establishes a quick outline of who is included in this book. Behind each tab for each person keep scanned copies of all their documents, copies of census documents, birth certificates, marriage certificates etc. You can also keep a clear plastic sleeve in each section to keep original documents, pictures anything you don't wish to put a whole, staple or paper clip on. These original documents can be moved after the completion of your book to a more secure long term location. On the first page of each sub-section keep a quick overview or timeline of the events of this person's life, including children, marriages, etc. You can also print off any research notes from the internet that you have accumulated in your One Notes workbook and insert them into these sections. 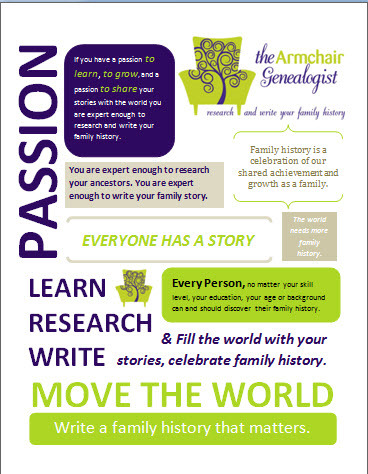 Before you begin to make any major decisions about your family history book, I encourage you to organize your research so that you will have a much more enjoyable and productive experience.